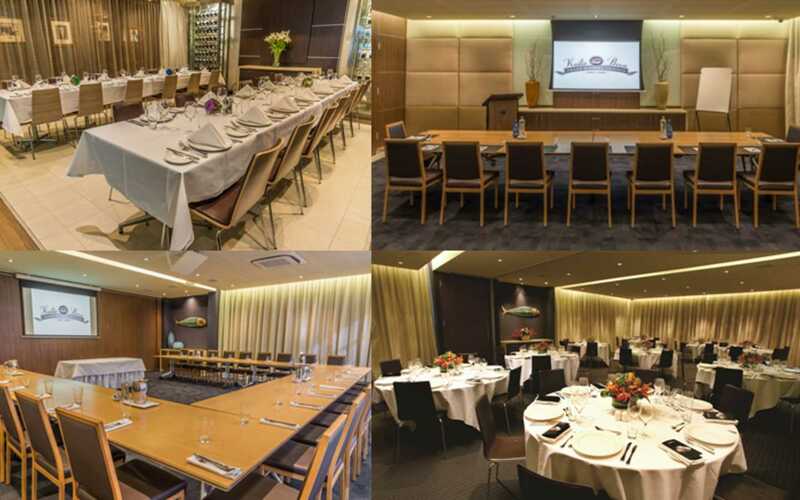 With a choice of 4 unique rooms to select from, each with extensive conferencing facilities, we are the ideal location for both business, social and family gatherings. 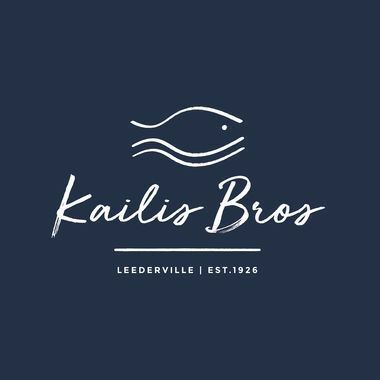 ​Kailis Bros offers complete and exclusive event solutions with award winning food and beverage options and access to full audio visual facilities. Fill in as much detail as you can to help the venue get a good idea of your needs so they can be helpful when they reply to your enquiry.